Contrast a thrillingly creepy castle and fire-stained church of Transylvania with the historic cities of Bucharest, Belgrade and Mohacs en route to beautiful Budapest, via the dramatic mountain scenery of the Iron Gates gorge. Fly to Bucharest. Transfer to the locally rated 4-star Sport Hotel and Spa (4Q), in the heart of Transylvania, for a three-night half-board stay. Enjoy dinner at the hotel tonight. Take a short drive to the centre of Brasov for an enjoyable walking tour of this beautiful town, including entrance to the impressive Black Church. Started in the 14th century, the interior of the Gothic church was destroyed by a fire in 1689 which left the outer walls and roof blackened. Enjoy an included visit to 14th-century Bran Castle, the inspiration for Bram Stoker's Dracula even though the author never visited Transylvania! It is thought that Vlad the Impaler, ruler of this area – Walachia – in the 15th century, may have been imprisoned here. Depart after breakfast for a scenic drive through the Carpathian Mountains to your ship. Stop for lunch and some free time in the hills en route. Embark Amadeus Royal and look forward to your welcome drink reception and dinner as you remain moored here overnight. Enjoy the morning discovering Braila, one of the three most important and wealthy ports on the Danube in this region during the 19th century. Depart at lunchtime for Rousse. Enjoy the facilities on board your ship as you cruise this afternoon and overnight. After a morning of cruising, arrive in Rousse, nicknamed 'Little Vienna', this afternoon. 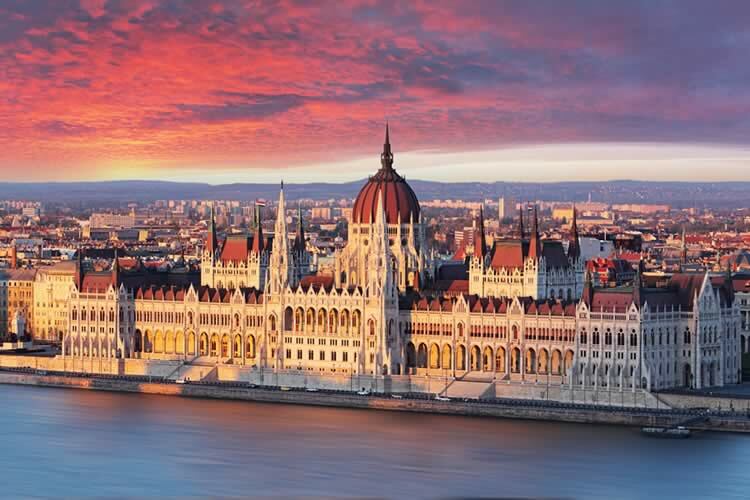 The city prospered from its location on the Danube and is home to many grand and beautiful buildings. A good example is the Building of the Tax Administration with its elaborate facade. Enjoy the afternoon exploring and remain moored overnight. Your ship departs Rousse early allowing you the morning to explore Svistov, one of the largest Bulgarian Danube ports. Perhaps discover nearby Pleven on an optional excursion. Depart this afternoon for Nikopol where you pause briefly before cruising towards the Iron Gates. 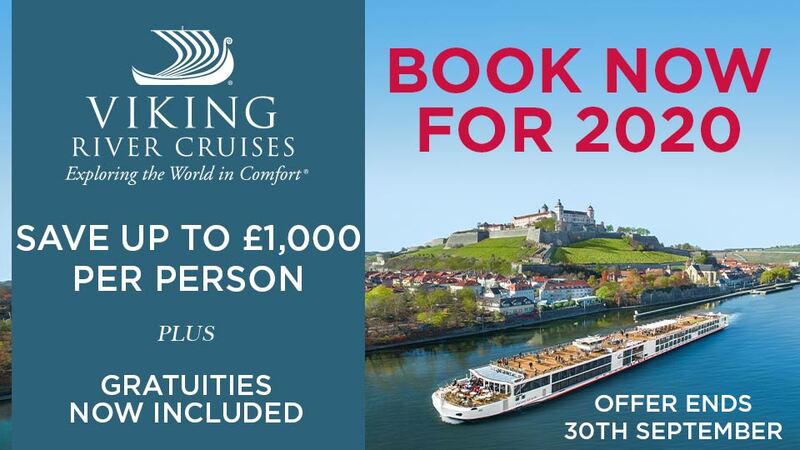 Cruise the Danube as it passes through the southern stretch of the dramatic Carpathian mountains and the foothills of the Balkans to the ‘Iron Gates’, a gorge framed by sheer cliffs. The passage was hazardous in ancient times as the water level was much lower, making it treacherous to navigate. Even though water levels have been raised the journey is still exciting. This morning, join an included city tour of Serbia's capital, Belgrade, one of the oldest cities in Europe and the meeting point of Eastern and Western Europe. 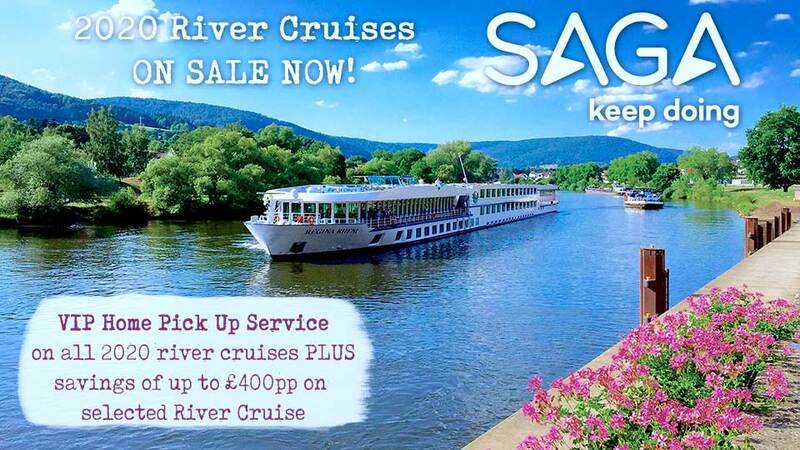 Depart after lunch and cruise to Novi Sad where you pause briefly before sailing towards Mohács in Hungary. Arrive in Mohács this morning with a couple of hours to explore the home of some of Hungary’s most exciting folk traditions. Perhaps join an optional full-day excursion through the Hungarian lowlands where you can enjoy a performance of traditional horsemanship, rejoining your ship when she pauses briefly in Kalocsa. Filia Rheni ll continues cruising to Budapest. Arrive in the early hours, giving you a day in this thrilling city. An included city tour will reveal the highlights and help you get your bearings so you can explore independently later this afternoon and evening. Your ship remains moored here overnight. This morning, disembark Filia Rheni II after breakfast and travel to the airport for your return flight to the UK. Optional travel insurance or a discount of £42 if not required†. Return flights from a selection of UK airports and non UK transfers.